Robert Graysmith is a cartoonist who works for the San Francisco Chronicle. His quirky ways irritate Paul Avery, a reporter whose drinking gets in the way of doing his job. The two become friends thanks to a shared interest: the Zodiac killer. Graysmith steadily becomes obsessed with the case, as Avery’s life spirals into drunken oblivion. Graysmith’s amateur sleuthing puts him onto the path of David Toschi, a police inspector who has thus far failed to catch his man; Sherwood Morrill, a handwriting expert; Linda del Buono, a convict who knew one of the Zodiac’s victims; and others. 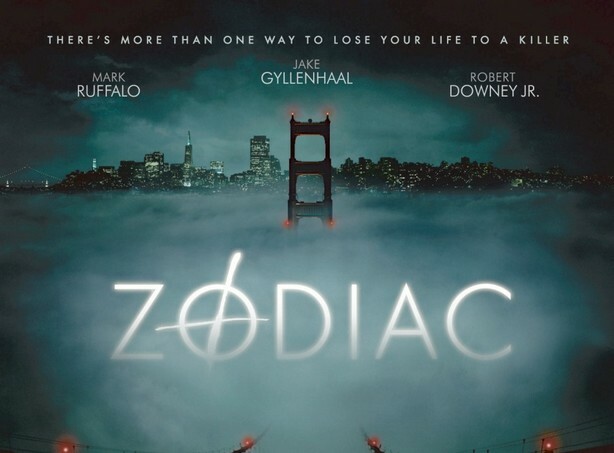 Graysmith’s job, his wife and his children all become unimportant next to the one thing that really matters: catching the Zodiac. This entry was posted in Crime, Mystery, Thriller and tagged crime, David Fincher, Mark Ruffalo, mystery, Robert Downey Jr., Robert Graysmith, thriller, Zodiac Killer. Bookmark the permalink.